Friday 5th September 1890 - Fine of £3 and costs for selling beer to two of five men, found on the premises at illegal hours, on Sunday 17th August. The four customers were Thomas Guymer, James Brown, James Laws, William Graves and Philip Monument. Each fined 5/- and 16/- costs. Advertised To Let March 1900, with Early Possession. Apply Youngs, Crawshay & Youngs Ltd., Crown Brewery, Norwich. Advertised again September 1900 as being available To Let with possession at Michaelmas. 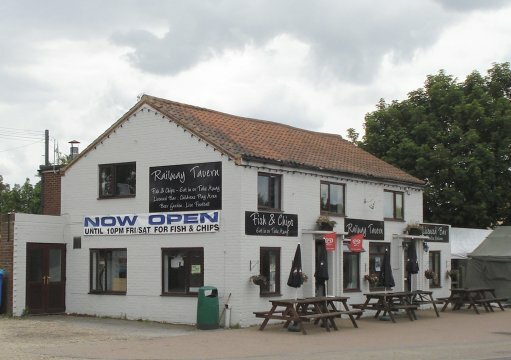 Property includes a "Fish & Chip Eat In or Take Away".